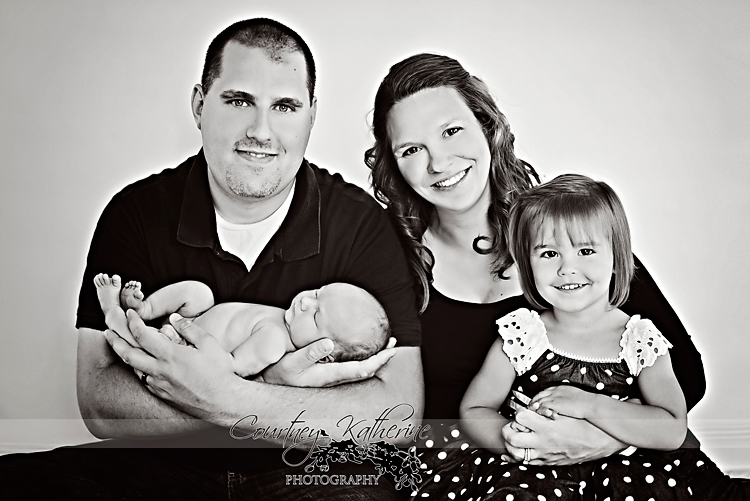 The Kerr family has expanded by one adorable little boy named Gannon! 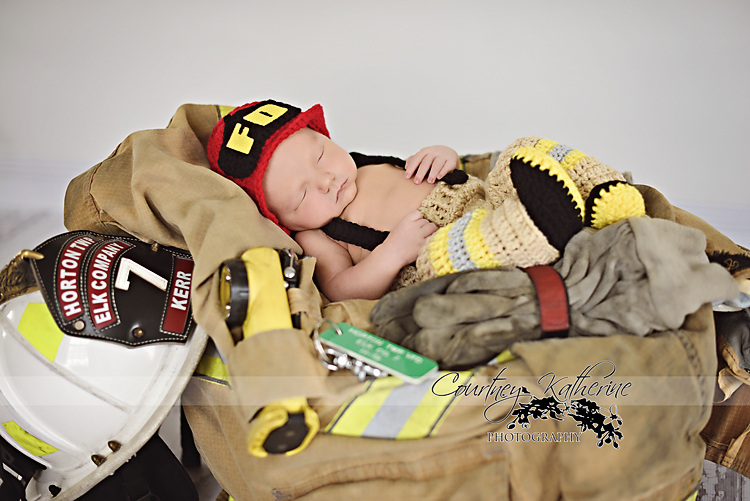 He could be a fire fighter like daddy…..and most defiantly a Penn State fan like mommy! And big sis Lily, will show him the way around the farm! 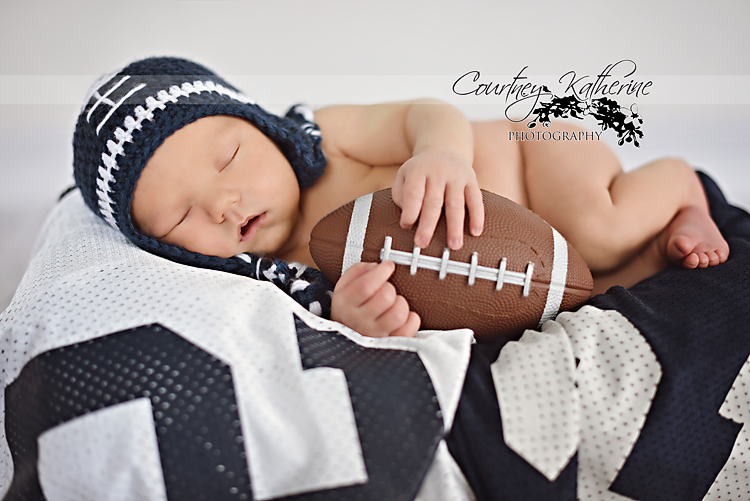 He was such a good baby for our shoot and I can’t wait to see him grow! Courtney, these are amazing!!! 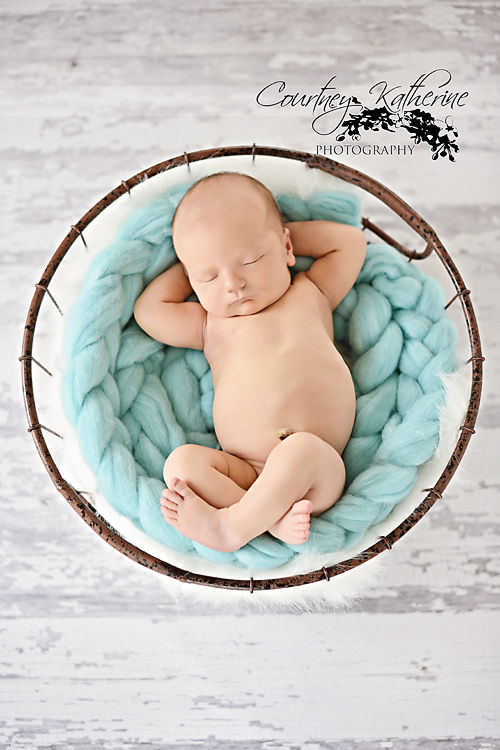 Momma will be thrilled…I just love how you bring out everyone’s individual personality!!! Thank you for all of the photos through the years!!! 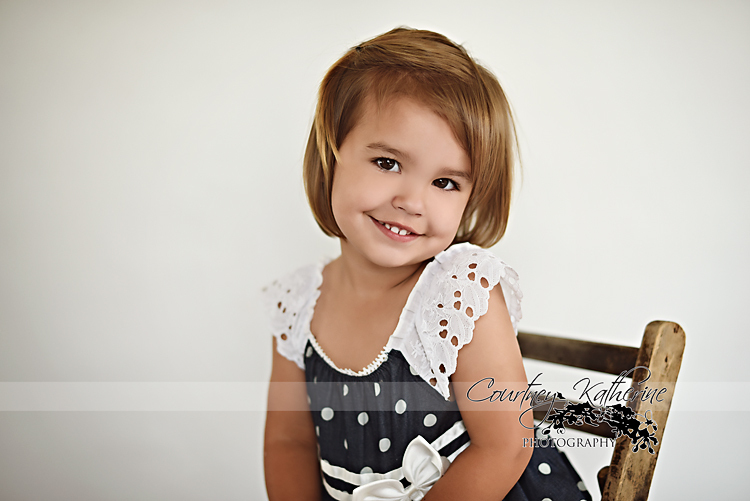 You are practically one of the family….next, senior portraits!! !